Kentuckiana Pug Rescue is a volunteer based, 501(c)(3) non-profit rescue organization (permit #P13-001005) committed to helping all needy Pugs in the states of Indiana, Kentucky and Wisconsin. We work to find both abandoned, as well as surrendered Pugs, loving, forever homes in which they can live out the rest of their lives. KPR does not have a central facility where Pugs can be visited. 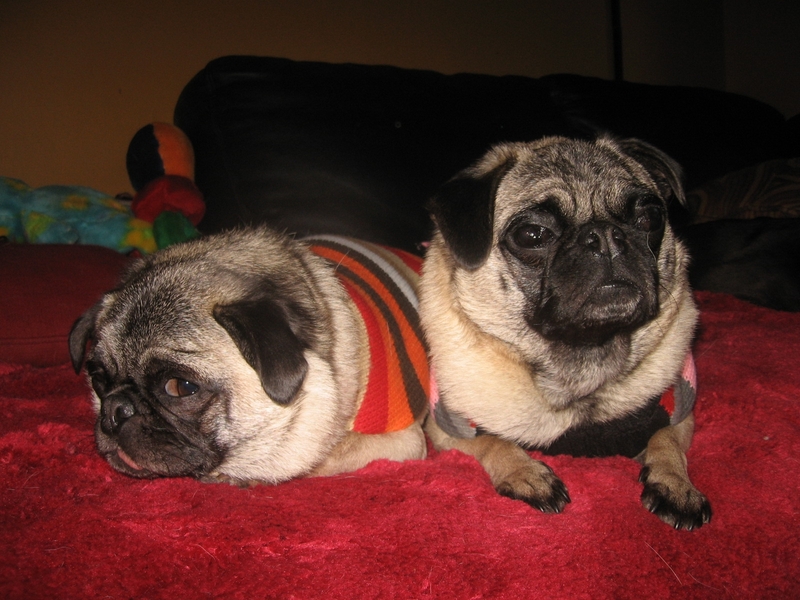 Each rescued Pug lives with a foster family until they can be placed in an adoptive home.